There’s often an assumption that since state benefits are paid by the government that there’s no need to pay income tax on them. This isn’t true since you’ll need to pay tax on some benefits if they exceed your (tax-free) Personal Allowance. We’ll begin by looking at the most common state benefits to see which ones are taxable, which aren’t and how to work out if you owe income tax. We also consider the effects of higher taxes for Child Benefit – who does it affect and what can be done about it? We also examine fully both tax credits in the UK with everything you wanted to know from who’s eligible to how to claim. 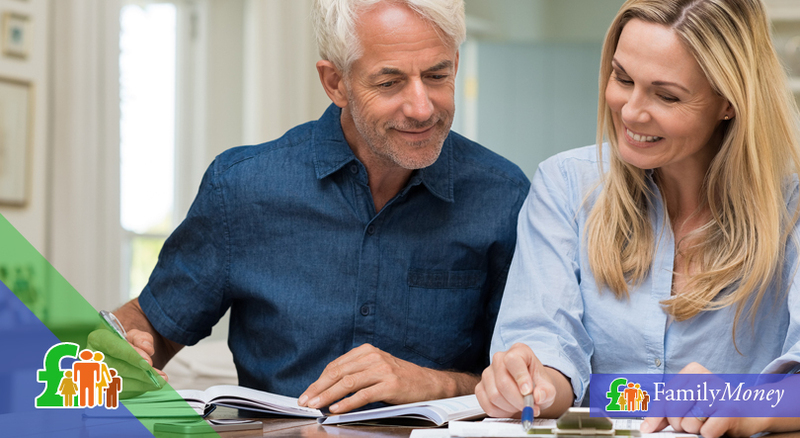 In the second part of this guide, we consider the situation of pensioners and how much income tax they need to pay – whether they’re on a state or private pension and how they could reduce it. Finally, we look at the financial risks of withdrawing too much money from private or occupational pensions and how it’ll affect their income tax liability. First of all, you should add up all your taxable income – any money you receive for work as well as all the state benefits from the taxable list above ignoring any benefits you’re entitled to from the tax-free list. Subtract this total of your earnings from your tax-free allowance (£11,500 for the 2017-18 tax year for most people). If there’s a sum left over, then you’re a taxpayer but if there’s nothing left, you might be entitled to a refund. If you have any doubts or queries, you should contact HMRC on 0300 200 3300 with your National Insurance number so they can advise you better. Alternatively, you could ask for guidance from your adviser at your local JobCentre Plus or get in touch with the Citizens Advice. Although Child Benefit is usually tax-free, there has been a change since January 2013 which only affects households where someone has a taxable income of more than £50,000 per year. If both adults in the household have a combined taxable income of over £50,000, then they aren’t affected by this change. If you choose to keep receiving Child Benefit but have taxable income of over £50,000, your benefit will be reduced by a corresponding increase in the tax you must pay on it. 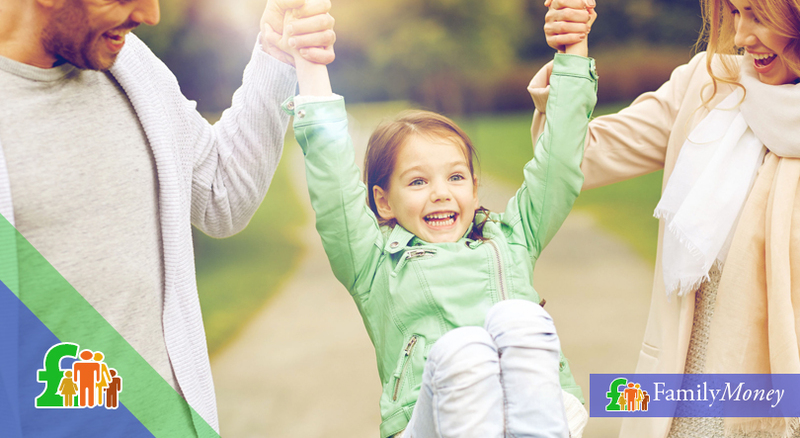 This High Income Child Benefit Charge is calculated as 1% of your Child Benefit for every £100 you receive over the threshold of £50,000 and will be paid by the partner with the highest income. If your taxable income is over £60,000, any financial support from the benefit will be totally cancelled out by the increases in your income tax. You’ll need to complete a self-assessment tax return; the charge can be paid as a lump sum or through your PAYE tax contributions. For more information, go to www.gov.uk. Certain state benefits in the UK are taxable whilst others are tax-free. To work out if you need to pay income tax, you should subtract your earnings/taxable state benefits from your tax-free Personal Allowance. Although Child Benefit is tax-free, there is an extra tax for households with an adult who earns over £50,000 of taxable income. The High Income Child Benefit Charge can be paid as a lump sum or through PAYE contributions. 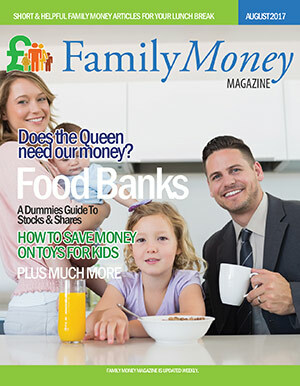 Should high-income families claim child benefit? If you’re affected by the High Income Child Benefit Charge, you might decide that it isn’t worth filling in the Child Benefit form. However, even if you opt out of receiving Child Benefit, you should still complete the form. Not only will you be able to build up National Insurance credits, which is crucial for your future pension if you’ve temporarily given up work to raise children but also it means your children will be automatically issued with a National Insurance number just before their 16th birthday. Another reason you should register is that it’ll be easier for payments of Child Benefit to start if your circumstances change. If you find yourself over the threshold of £50,000, it might be possible to reduce your taxable income. Some of the ways you could do this are by increasing your pension contributions or by using a salary sacrifice scheme and receiving childcare vouchers instead of the cash equivalent. If you choose to keep receiving Child Benefit but have taxable income of over £50,000, your benefit will be reduced by a corresponding increase in the tax you must pay on it. Before making such a decision, you ought to consult a financial adviser to see whether it’s worth it in the long-term and how this will affect your household’s finances. You’ll have seen on the list above that both tax credits: WTC (Working Tax Credits and CTC (Child Tax Credits) are means-tested state benefits, administered by HMRC, which are tax-free. 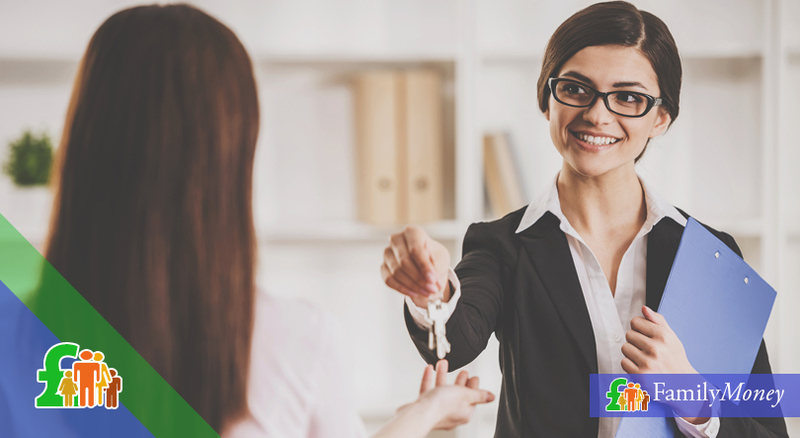 Despite their name, you don’t need to be paying income tax or National Insurance to qualify for them. Let’s look at tax credits in the UK in more detail: who is eligible and how much they are. Working Tax Credits are a means-tested benefit available for workers to top up their earnings if they’re on a low income – whether they’re employees or self-employed. They consist of a ‘basic element’, to which is added other extras depending on your and, if applicable, your partner’s circumstances. Who’s eligible for Working Tax Credit? How much is Working Tax Credit? 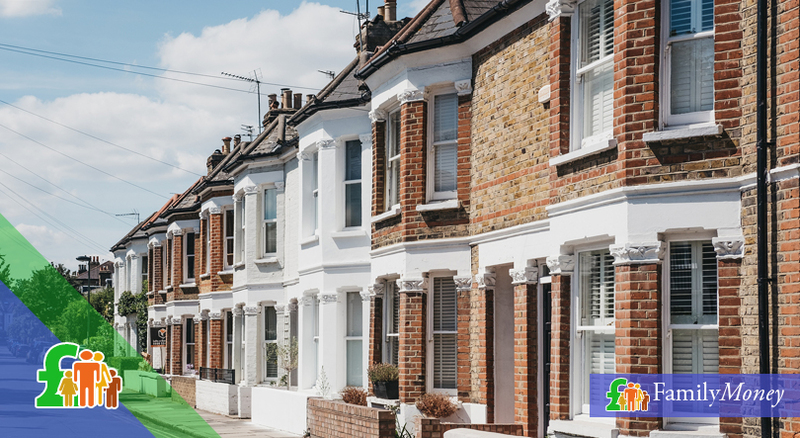 If your annual household income is under £6,420, you’ll be entitled to the full amount of the ‘basic element’. For anything you earn over this income threshold, the amount you receive will decrease. Let’s see more analytically in which circumstances you’ll receive extra WTC. Are Christmas bonuses, free TV licences and Winter Fuel Payments taxable? Although the State Pension is taxable, any of the extra payments given to pensioners are tax-free. How many people receive Working Tax Credit and/or Child Tax Credit in the UK? According to figures up to April 2016 from the IFS (Institute for Fiscal Studies), 0.5 million families receive WTC only, 2 million families receive CTC only while 1.9 million receive both. These 4.4. million families contain 7.4 million children. How much is spent on tax credits? How much is the help with childcare costs given by WTC? If you pay up to £175 per week, you could get up to £122.50 per week for childcare costs. If you have more than one child and pay up to £300 per week for approved childcare, then you could receive a maximum of £210 a week. Tax Credits – Who’s eligible for Child Tax Credit? Child Tax Credit is a means-tested benefit to help with the raising of children. Unlike Working Tax Credit, you don’t have to be working to receive it so it’s also available to the unemployed. You must have a child who is under 16 or under 20 but still in full-time education or training. You should complete the Child Benefit form even if you don’t wish to receive this state benefit. 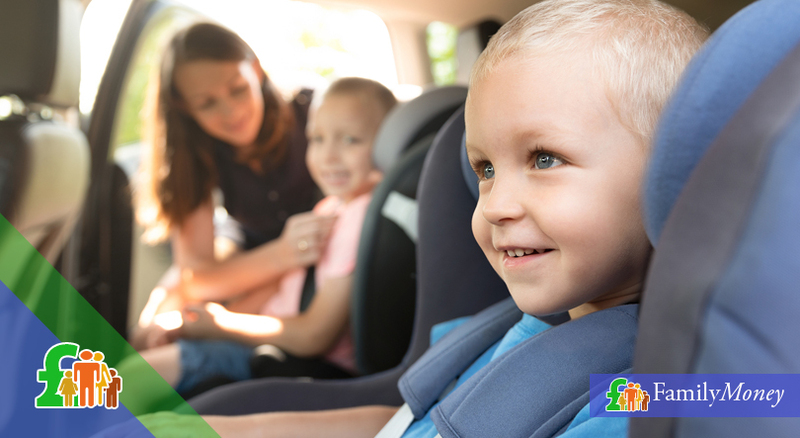 You could reduce the tax you pay on Child Benefit by reducing your taxable income. Tax Credits are means-tested state benefits administered and paid by HMRC although you don’t have to be a taxpayer to receive them. 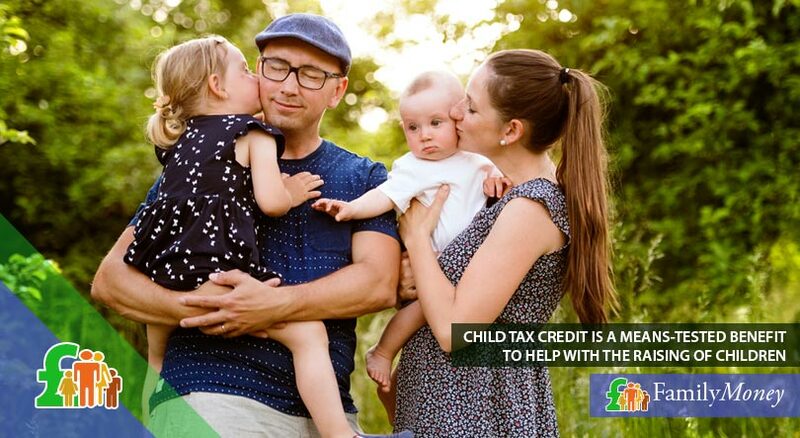 Working Tax Credits are paid to people on a low income and the amount you receive depends on your circumstances while Child Tax Credit helps with bringing up children. In our dedicated article about road tax you will find out about the different rates, what car tax you must pay and the history of vehicle tax in the UK. Read our article: How Much Is Road Tax? To receive the full amount of Child Tax Credit, your household’s annual income must be less than £16,105. For every £1 of earnings over this income threshold, your CTC is reduced by 41 pence. If you are eligible for both WTC and CTC, then your income threshold will be lower. The exact amount you’ll receive depends on your circumstances, number of children and whether they have any disabilities. What are the changes to Child Tax Credits? From April 2017 there are a number of changes to the way Child Tax Credit is calculated; the benefit will be given to the first 2 children only and children born after 6th April 2017 will no longer be entitled to the ‘family/basic element’. However, people already receiving Child Tax Credit won’t be affected by the changes to the way this benefit is worked out. If you wish to know beforehand how much you’ll receive for either tax credit, you could go here and fill in your details. To apply for tax credits, you should call the Tax Credits Helpline on 0345 300 3900 and ask for a claim form. This claim form will take about 2 weeks to arrive and once you’ve posted it, your claim will take 5 weeks to be processed. You don’t have to apply for the tax credits separately as you’ll be automatically notified if you qualify for both benefits. Unlike Child Benefit, you should renew your claim for tax credits every year but you’ll be notified by them when this claim renewal has to be done. What is ‘Income Disregard’ for tax credits? 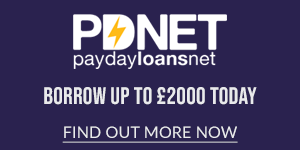 If your income increases or decreases by more than £2,500, then you must let them know within 30 days since this amount is your ‘income disregard’. 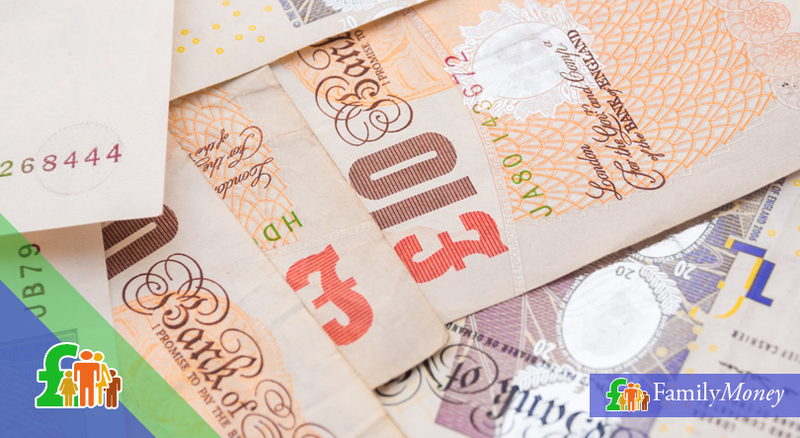 Changes of more than £2,500 mean that your entitlement to tax credits will also go up or down. If you have a drop in income, you really don’t want to miss out on benefits you’re entitled to whilst any over-payment will be discovered and have to be paid back. 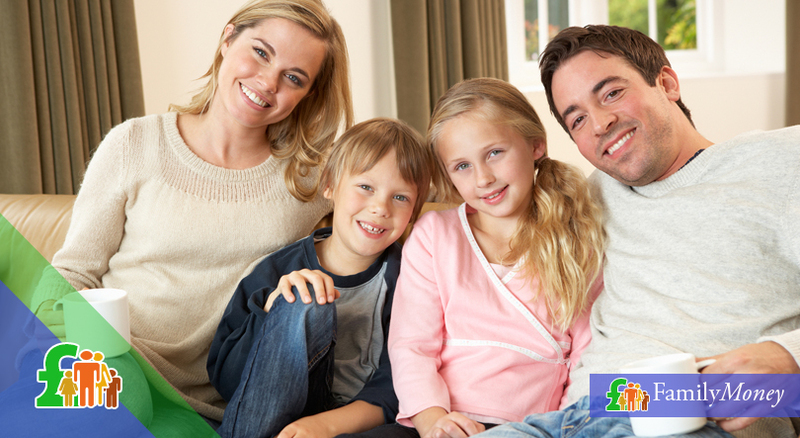 Tax Credits are paid to the main carer of the family and this is decided by you as a family. 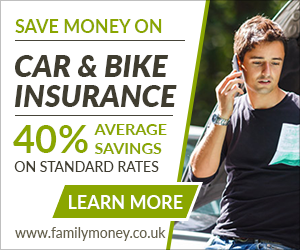 Payments are made directly into a bank or building society account every week or 4 weeks. Tax credits or Universal Credit? Both tax credits are two of the 6 benefits which are slowly being phased out by an umbrella benefit called Universal Credit. You will only apply for Universal Credit if you start living with a partner who already gets Universal Credit or you live in an area with Universal Credit and lose your job. Universal Credit has faced problems with administration and its programming system and so when it will fully come into effect is as yet still unknown although it’s thought it’ll be fully operational by the end of 2017. The amount of Child Tax Credit you receive depends on your personal circumstances although changes since April 2017 will affect new claimants. It will automatically be decided if you are eligible for both WTC and CTC but you must renew your claim every year. If your income increases or decreases by more than £2,500, then you must notify the Tax Credits Helpline. Both tax credits (as well as 4 other state benefits) are slowly being replaced by Universal Credit. Like any state benefit, there’s a misconception that the retired who receive a state pension don’t have to pay any income tax. Although Pension Credit (the top-up payment for those not entitled to a full pension) is tax-free, the payments for a state pension are taxable. Payments are gross (without any tax deductions) so recipients of this pension are still liable for tax. If you only receive the current weekly state pension of £122.30 and have no only source of income (for example, from private pensions or employment), then you will have to complete a self-assessment tax return to send to HMRC. However, you probably won’t pay income tax since the amount you receive from your state pension will be less than your tax-free annual Personal Allowance of £11,500. How are payments for tax credits listed in the National Accounts? The money spent on tax credits in the UK is accounted as £25.8 billion from public expenditure and £2.4 billion negative taxation. What is the State Pension Age in the UK? Over the period 2010-18 there have been gradual rises in the State Pension Age (SPA) so that the retirement age for women has risen from 60 to 65. More increases are planned so that both sexes will retire at 68. Why is the State Pension Age increasing? There are concerns that an ageing population puts an increasingly heavy financial burden on the state – and ultimately taxpayers – to afford the pension payments. 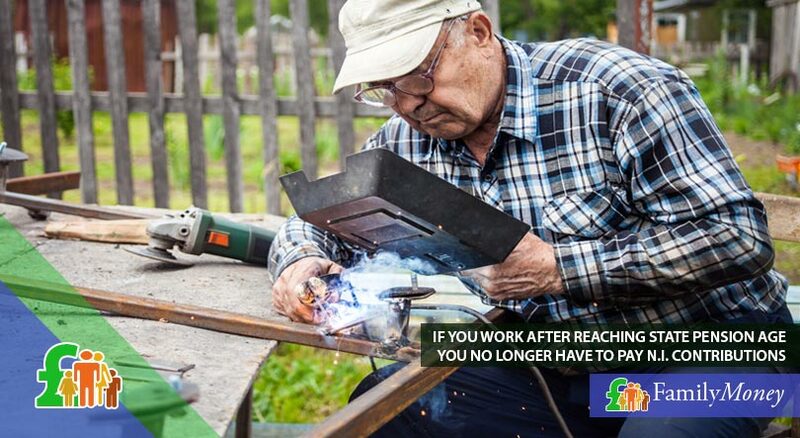 The PPI predict that by the year 2040, 37% of the population will be of pension age. How many pensioners are there in the UK? According to the PPI (Pension Policy Institute) on the most recent figures (2016), there are a total of 12,530,000 pensioners in the UK (comprising 7,163,000 women and 5,367,000 men). This is 31% of the working age population. How much is spent by the UK government on state pensions? According to a report on public spending by HM Treasury (December 2016), £89.3 billion was spent on state pensions, which is 12.8% of all state expenditure. If you have another source of income such as a job or a private or occupational pension, then HMRC will instruct your pension provider or employer to deduct your income tax through your PAYE contributions (using a tax code). If you continue to work after reaching State Pension Age, then you no longer have to pay National Insurance contributions. If you or your partner were born before April 1935, then you’re entitled to a Married Couples’ Allowance. 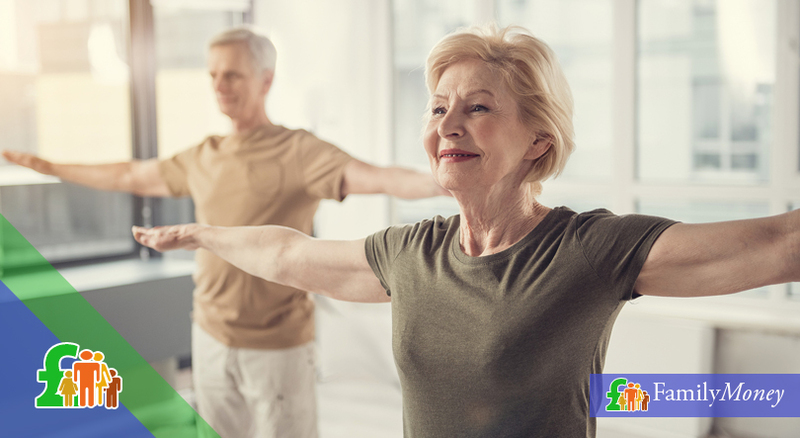 Ranging in amount from £3,260 to £8,445 depending on your circumstances, this isn’t considered a tax-free allowance but allows pensioners a ‘credit’ of 10% of their MCA to set against any tax liabilities they may have. If you aren’t eligible for MCA, you could transfer 10% of unused tax-free Personal Allowance from the lower-income partner to the higher-earning one in order to reduce any income tax you owe. Since April 2015, private pension-holders have been given greater freedom in withdrawing money from their professional or private pensions. 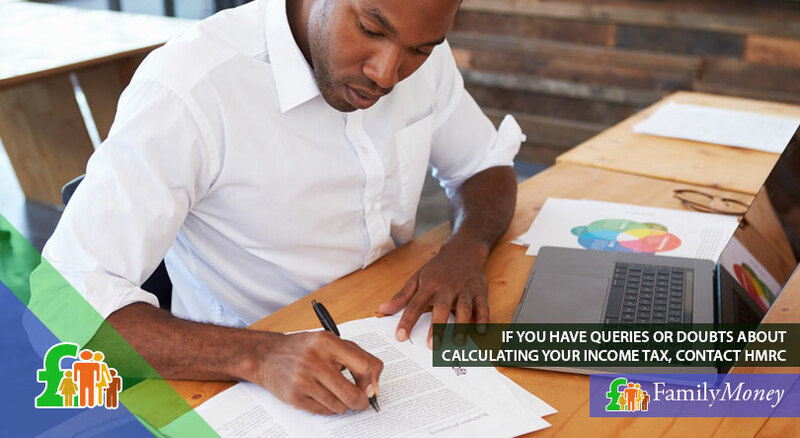 However, before you decide to do so, you should consult an independent financial adviser since it can have financial repercussions for you and push you into a higher-tax bracket. Before withdrawing from your professional or private pension, you should consult an independent financial adviser. Currently, you’re allowed to withdraw 25% of your ‘pension pot’ from a defined contribution pension scheme tax-free (otherwise known as a PCLS – Pension Commencement Lump Sum). You could of course take more, or even all of it, but you’ll pay more income tax. 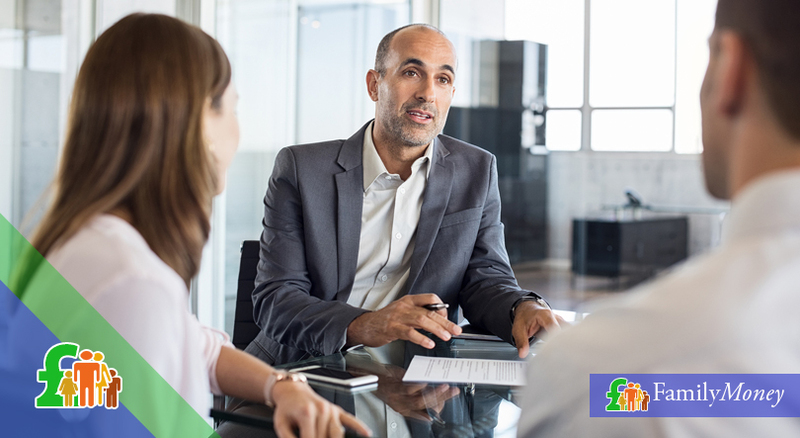 For defined benefit workplace pension schemes, the amount you can take depends on how the benefits have built up, the length and final pensionable salary. 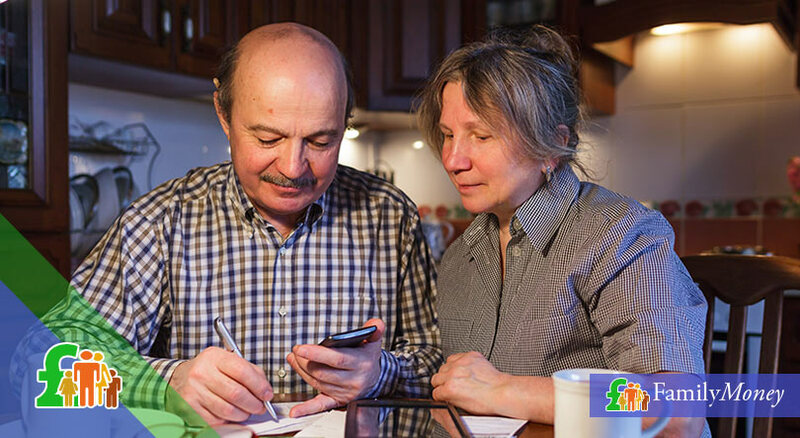 If you decide to take your pension early (usually before the age of 55), this is classed as ‘unauthorised payments’ and you could be taxed at rates as high as 55%. The same is true if you take a ‘trivial commutation’ lump sum of over £30,000. The only exceptions are if you’re retiring for reasons of ill health or because you had the right to do this on a scheme you joined before April 2006. 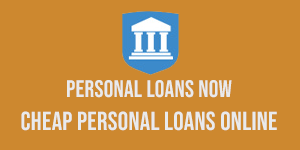 Whether your pension company offers you a personal loan or cash advance or whether you’re offered a chance to invest elsewhere, always seek independent advice so you know how it’ll affect your income tax. You could risk losing your pension and be presented with a tax bill you can’t afford. If you only receive a state pension, you probably won’t need to pay income tax. Income tax can be paid by your private pension provider through PAYE. Married Couples’ Allowance is only for couples when one /both are born before 1935. Withdrawing too much money from a private pension or making unauthorised payments can push a pensioner into a higher-tax band.